Another aspect is about keeping up with latest issues of magazines . Institutions send out an email when the new issue is ready. You may file it in a 'Read and Reference folder'. If you subscribe to several magazines, websites, blogs, it becomes very difficult to manage the flow. 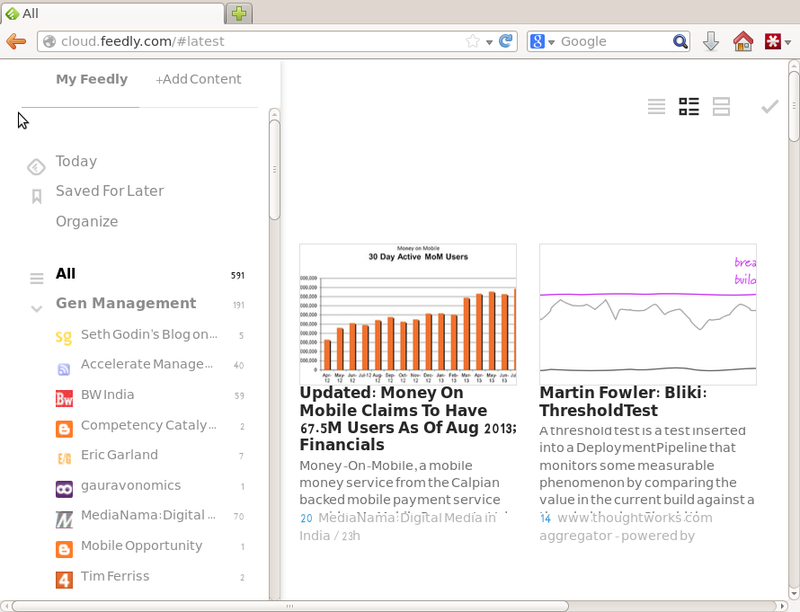 Recently I switched over to using Feedly Newsreader as a way to get to the feeds from all the sites of interest. It makes it easier to browse the feeds and read articles of interest. Still you may need to select some for later reading, in which case, you can use the newsreader 'save for later' feature. BTW, if you would like to keep up with updates on my website, you can click on the feed icon on the top left of my website and add the URL you get into your newsreader.